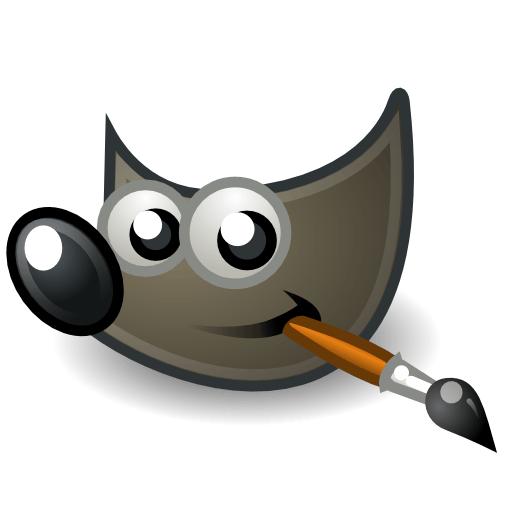 The GIMP is a freely distributed piece of software for such tasks as image composition, photo retouching and image authoring. It works on many operating systems, in many languages. A major regression of GIMP 2.10, compared to 2.8, was slower painting. To address this issue, several contributors (Ell, Jehan, Massimo Valentini,Øyvind Kolås…) introduced improvements to the GIMP core, as well as to the GEGL and babl libraries. Additionally, Elle Stone and Jose Americo Gobbo contributed performance testing. Since the development version 2.9.4, we had new themes shipped withGIMP, and in particular dark themes (as is now common for creative applications). Unfortunately they were unmaintained, bugs kept piling up, and the user experience wasn’t exactly stellar. All the new features we added for this release are instrumental in either improving how GIMP handles system resources, or helping you to report bugs and recover lost data. Complete release note here.